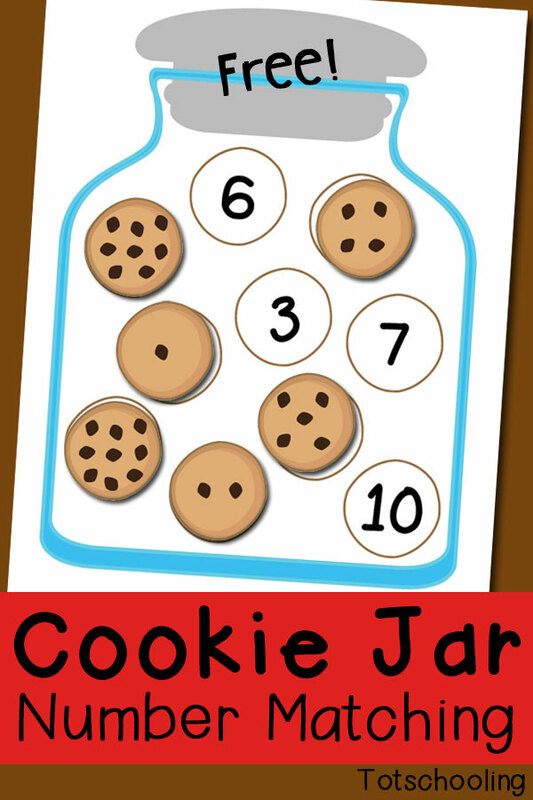 If Cookie Monster could play any math literacy game, we’re sure this free Cookie Jar Number Matching activity would be the winner! This free printable from Totschooling.net includes three representations of numbers one through ten to help build counting and number recognition skills. To play, all you have to do is print all the pages and cut out each cookie individually. 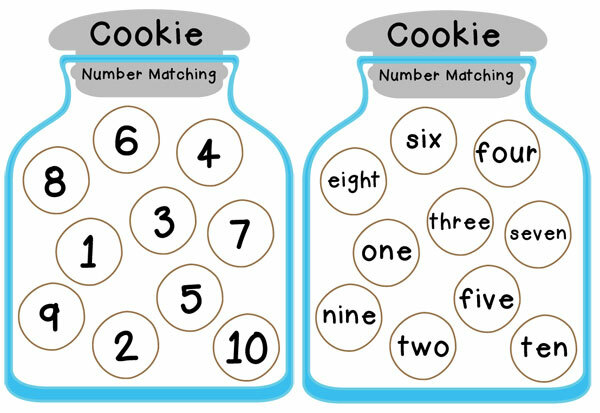 You can then have the student either match cookies to the jar containing the written names of the numbers or the jar containing the corresponding numerals. If you want to make the activity even more challenging, you can print out an extra numeral jar or an extra number name jar page and cut out each circle to create more options to match! You can download the free printable by clicking here and don’t forget to share with us all the other creative ways you and your students build math literacy skills! Pick of the Week: Coin-U-Lator + Worksheets! Learn about money with this fun and interactive coin-counting calculator. With reinforcing voice acknowledgements such as “Good Job!” or “Way to Go!” kids will enjoy learning how to count money and how to determine how much is needed to make a purchase with the Coin-U-Lator. The Coin-U-Lator also comes with accompanying worksheets that offer lessons and further practice for learning how to count money. The workbook comes with 100 reproducible worksheets that are arranged in progressive levels of difficulty. This week, save 15%* on your order of both the Coin-U-Lator and Coin-U-Lator Worksheets and get a head-start on teaching your young learner how to count money in a fun and engaging way! Use promo code COIN15 when you check out online. *Offer expires on December 29, 2015 at 11:59pm EST. Offer is not valid on past purchases. Be sure there are no spaces or dashes in your code COIN15 at check-out! Call our friendly customer service team at (800) 853-1057 with any inquiries. Comparing linear measurements and weights has never been so accessible… or adorable! Use our newly added Buggy Balance Measurement Activity Set to compare weights of caterpillars and leaves in this tree-themed measurement set. This week only, take 15% off* your order of the Buggy Balance Measurement Activity Set by using promo code BUGGY at check out! The set comes with 24 caterpillars in two sizes and two weights (8 large, 16 small), and 36 leaves in two sizes and two weights (12 large, 24 small). The balance arm snaps into place for quick assembly and calibrates easily with sliding compensator clips. Balance measures 15.75″L x 4″H. 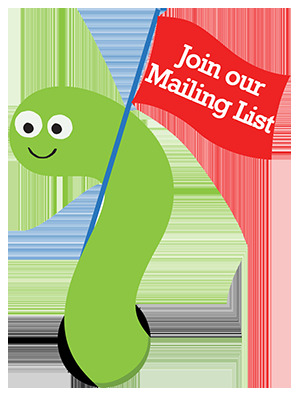 Don’t forget to save 15%* this week only on your order of the Buggy Balance by using our promo code BUGGY at check out! *Offer is valid until 11:59pm EST on January 13th, 2015. Not compatible with any other offers. Be sure there are no spaces or dashes in your code at check out! Perfect for early counting and mathematical operations, our newly added Unifix Cubes and accompanying Mathematics for Unifix Cubes Workbook and CD: Kindergarten will provide numerous activities and games for teaching young learners early math concepts. This week only, save 15%* on your set of Unifix Cubes and/or the accompanying Mathematics for Unifix Cubes Workbook and CD-Rom by entering our code UNIFIX at check-out. Each set of Unifix Cubes contains 300 cubes in 10 assorted colors: red, dark blue, light blue, yellow, green, orange, maroon, brown, black, and white, great for teaching math concepts such as patterning, addition, subtraction, multiplication, division, and much more. Your 90-page Mathematics for Unifix Cubes Workbook and CD: Kindergarten provides ready-to-use activities for early math, including worksheets, games, cards, and full teaching instructions, assessment, and extension suggestions. 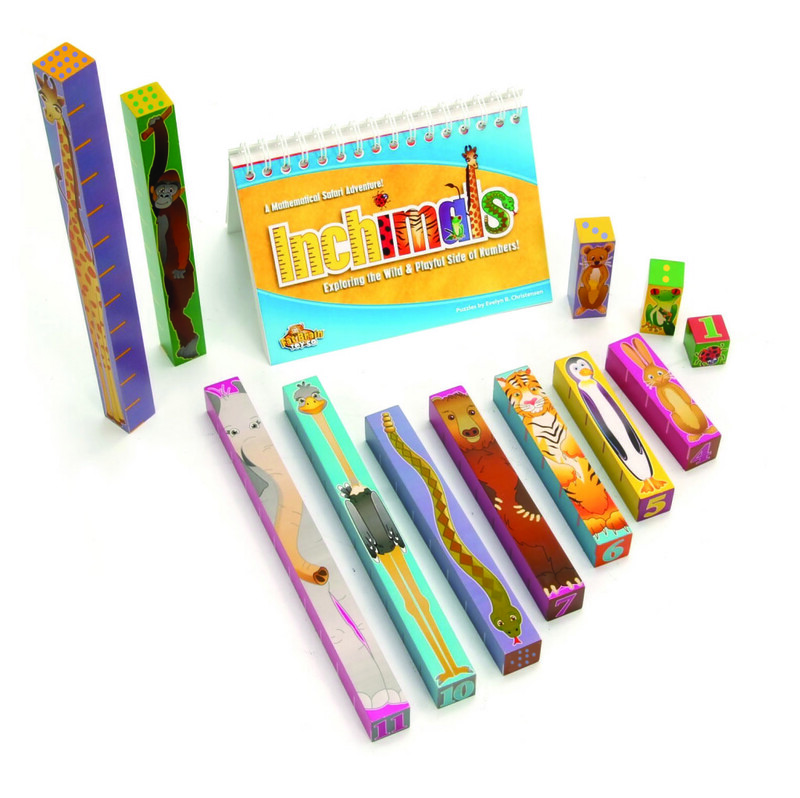 The accompanying CD-Rom contains a digital version of the workbook, as well as virtual Unifix Cubes that can be projected on the computer to make rods, patterns, and more. Don’t forget to use promo code UNIFIX at check-out to save 15%* this week on your set of Unifix Cubes and Mathematics for Unifix Cubes Workbook and CD! *Offer is valid until 11:59pm EDT on September 23rd, 2014. Not compatible with any other offers. Be sure there are no spaces or dashes in your code at check out!